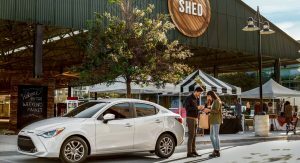 Toyota has welcomed the 2019 Yaris sedan to its range, complete with a new name, fresher face, and three new grades. 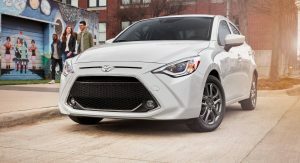 The exterior design of the Yaris sedan, once known as the Scion IA before turning into the Yaris IA, is the first thing that catches the eye. Up front, not much has changed and it still looks like a road-going catfish with an expansive honeycomb grille and a set of headlights absent of even a hint of aggression and simply made to look cute (presumably). Curiously, Toyota has yet to release pictures showing the rear fascia of the new Yaris sedan but we have been provided a look at the overhauled interior. 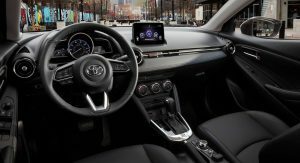 Each and every 2019 Yaris sedan sold will come complete with a 7.0-inch touchscreen multimedia system with voice recognition, remote interface, steering wheel controls, and Bluetooth connectivity. 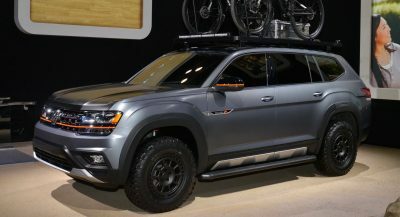 Additionally, the car includes a backup camera, six-speaker sound system, auxiliary audio jack, USB port, and a 3-month complimentary SiriusXM All Access Trial. Also standard is cruise control and push-button start. The grades on offer for the Yaris sedan are the L, the LE, and the premium XLE grade. 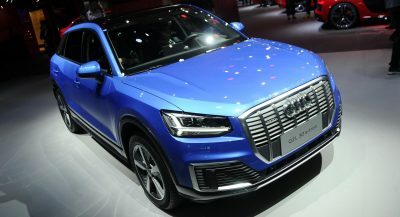 Distinguishing the range-topping XLE model from lesser grades are leatherette-trimmed front seats, a leather steering wheel, Automotic Climate Control, automatic LED headlights, rain-sensing wipers, and illuminated entry. 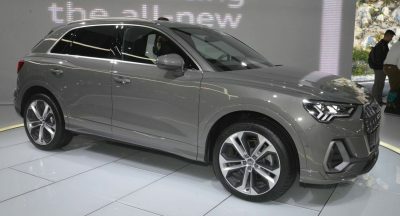 Both the LE and XLE also receive fog lights as standard, and heated wing mirrors with LED turn-signal indicates. Typical power mirrors come standard on the L grade. Customers of the 2019 Yaris sedan have seven colors at their disposal including Frost, Chromium, Graphite, Stealth, Sapphire, Pulse, and Icicle. All Yaris variants come equipped with a 1.5-liter petrol engine mated to either a six-speed manual transmission or an automatic ‘box. The powertrain delivers 106 hp at 6000 rpm and 103 lb-ft of torque from 4000 rpm. The automatic will do a combined 35 mpg while the manual Yaris returns 34 mpg over the combined cycle. Standard safety systems include Dynamic Stability Control, Traction Control System, Low-Speed Pre-Collision System, and a Brake Over-Ride System. 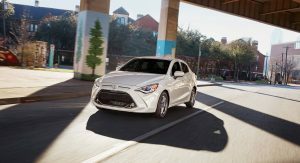 Sales of the 2019 Yaris sedan will commence this fall. Prices have yet to be announced. I was under the impression that after Toyota discontinued the Scion brand, that these models, iA and iM would of just disappeared after 2017. Interesting Toyota decided to keep them. Cute? Kidding?! 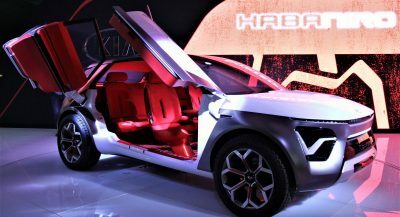 It looks far to aggressive for a small car and a bit like a chinese clone…man, it is really ugly and i don’t understand why Toyota decided to make the grills bigger and bigger in order to “no more boring cars!”. I just don’t get it. This might be the ugliest car on sale today (which is impressive, considering the minimal changes Toyota made over the perfectly fine Mazda 2). I think Autoblog needs to look up “cute” in the dictionary. Another Toyota with a Basking Shark grille! With a nose like that it is hardly cute. At least it doesn’t have a CVT gearbox. 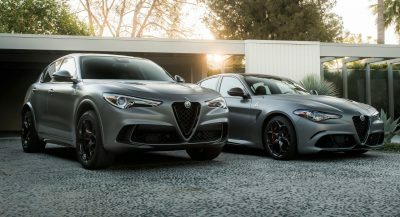 One of the best new cars available made even better. Who cares how it looks if it is extremely competent. Not to mention the interior design certainly makes up for any shortcomings of the exterior. Now I want them to bring the 5 door version of the mazda2 for a Yaris hatchback. Then I will buy for my commuter. Why does this exist? Toyota have uglified the Mazda2. One of Toyota’s best interiors though and that’s only because they had no input in its design! yes! I wanted to say the same. Instead I will just say that Toyota hits all their cars with the ugly stick. I don’t like this new ‘fad’ with the touch screen looks like I glued it on myself. This is “cute”?? The front end is hideous. Looks like some sort of insect, and not a cute one! “Mazda 2 footings” is a bit generous. Appears to have Mazda 2 interior and Mazda 2 body (minus headlights and bumper). It’s not generous. This is a Mazda Demio DJ (fourth generation), marketed as such or as the Mazda2 everywhere else on the planet, but here it has a Toyota front clip instead of a Mazda one.